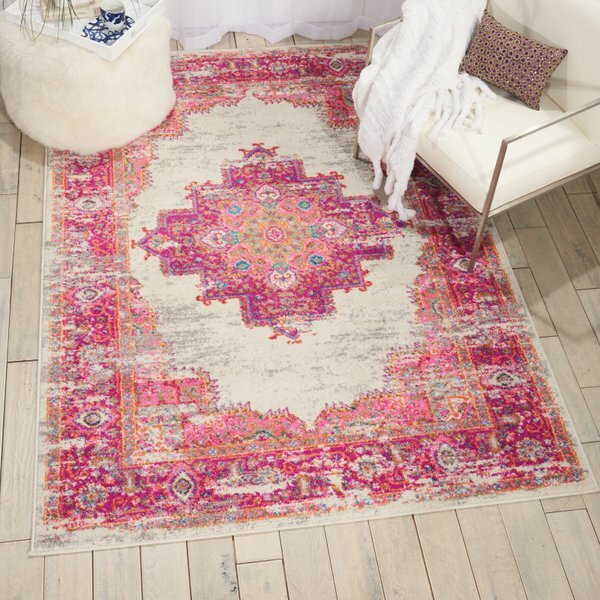 We all know that adding floor rugs or a carpet to any room could change the entire setting in a second. That is why we ought to be rather careful regarding the overall style of our interior because the floor rug we get have to match. Otherwise, the whole room might look out of place. When it comes to the question of choosing between a carpet and a floor rug, there are several consideration to be mindful of as to be able to make your decision easier. First, let’s distinguish carpets from floor rugs. A carpet is meant to cover an entire room, usually wall to wall. In contrast, rugs only cover a specific area in the room. 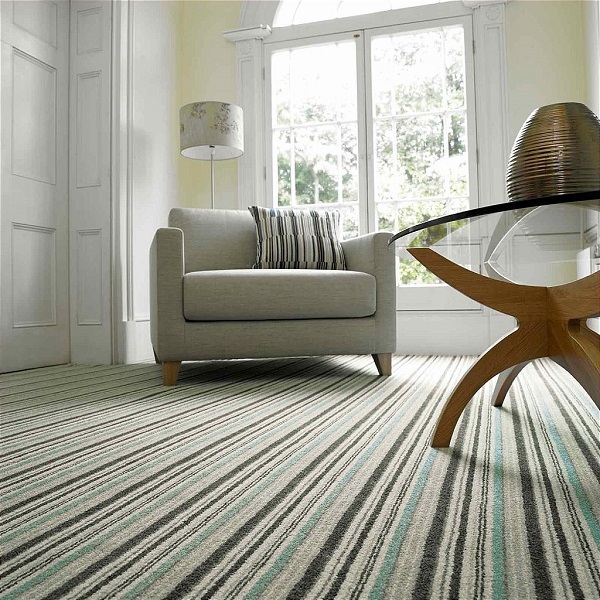 Having this in mind, we could easily realize that carpets are more limited in sense of pattern, design and material (e.g. it covers the whole room so it cannot be too dramatic or colourful). Floor rugs, on the other hand, come in greater variety when it comes to shape, size, texture, design, pattern, etc. Next, let’s see what kind of statement you could make with your carpet or floor rug. Having in mind the size of a carpet, we would know right away that it has to match the style of your interior in a way that it is a part of it, but not be the main focus of it. It is the addition to your interior design that makes everything else really pop-up. This is why most people choose neutral colours for their carpets and this is what most professional interior designer advise to do too. Floor rugs, on the other hand, can be used as a bit of dramatic focus point hence you can choose more freely when it comes to colours and patterns. As opposed to blend in with the existing style seamlessly, they can add character to it. Lastly, let’s consider how you could clean and maintain your carpet or floor rugs. Since carpets cover up the whole room, vacuuming is the only option for cleaning on a daily basis, as for deep cleaning, you must use the help of professionals. Rugs, on the other hand are much easier to clean and maintain. They are easy to move around and roll up in order put them away when you don’t need them. They are also easier to change and this is a great way to add refreshment to the are without changing too many things.